GUND is proud to present the Baby Toothpick collection of baby's first friends, inspired by one of our most-loved personality bears, Toothpick! 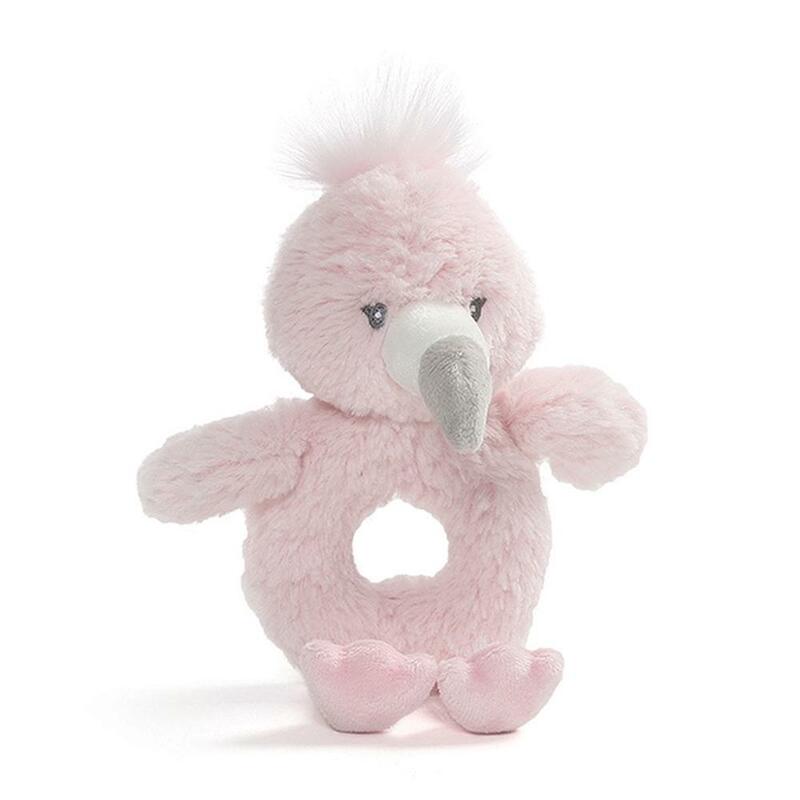 Our Baby Toothpick Flamingo Rattle is made from premium soft baby plush in pink with embroidered accents. Machine-washable, appropriate for ages 0+.